Amazon released a miniaturized version of its Fire TV box in November of 2014. This new device replicated many features of the Fire TV, though proved even more highly portable. Amazon dubbed the new device Fire TV Stick, then watched as its popularity immediately soared. The Fire TV Stick featured the Amazon Fire OS, delivering phenomenal performance for a device the size of a USB flash drive. The Fire TV Stick processor plays an integral part in its wild success. Well, that and its ability to run Kodi like nobody’s business. About a month after upgrading their Fire TV device, Amazon upgraded the Fire TV Stick in 2016. This second generation Fire TV Stick performance was markedly higher than that of its predecessor. However, the two generations of Fire TV Stick have very different hardware specs that contribute to their performance. Let’s take a closer look into these Fire TV Stick processors, then see what the future may have in store. A dual-core Broadcom BCM28145 processor powers the first generation Fire TV Stick. This Cortex A-9 series processor was clocked at a decent 1.2GHz speed, which rocks for a streaming device of its era, especially given its tiny size. It also featured a Broadcom VideoCore IV GPU, enabling the download and playing of games on the first generation Fire Stick. In 2016, Amazon released the second generation of their Fire TV Stick, then the game changed once more. Amazon completely overhauled their Fire TV Stick, then included a significantly improved processor for their second generation Fire TV Stick. It currently features a quad-core MediaTek 8127D processor built on an ARM platform. The 1.3GHz clocked speed may not sound much improved over the first gen Fire TV Stick processor. The difference stand out starkly in a side-by-side comparison, however. 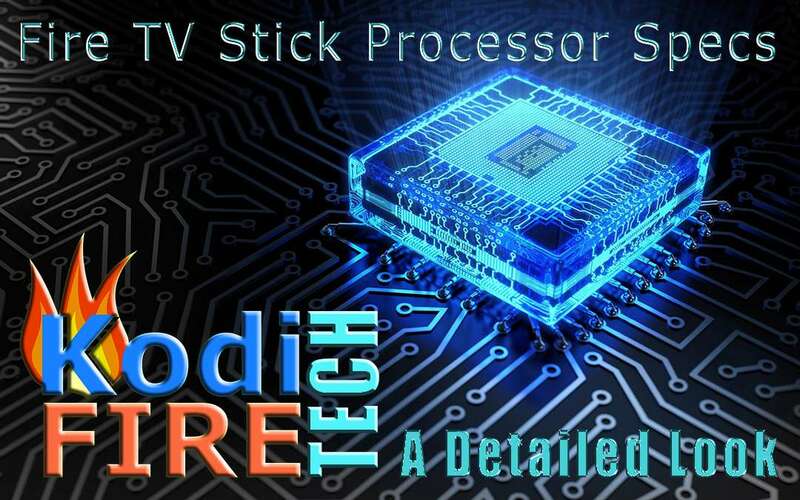 The quad core MediaTek processor is far more powerful than the dual core processor of the first gen Fire Stick. Furthermore, this latest Fire TV Stick features a Mali-450 MP4 GPU, seriously improving the gaming performance of this streaming stick. This upgraded Fire Stick is still a far cry from the recently introduced 4K-enabled Fire TV box, which has excellent gaming capabilities. When compared with the previous Fire Stick version, however, this latest appears the far better deal. 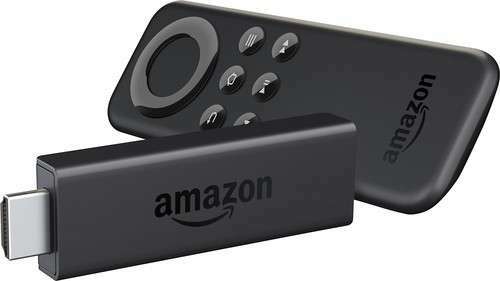 On the heals of their latest Fire TV release, a big bonanza is awaiting the fans of Amazon Fire TV devices. Amazon is now gearing up for the launch of their third generation Fire TV Stick later this year. This recently reported device has not officially launched from the company yet. As with all of its products, Amazon has been quite secretive about the specifications. However, some details regarding its processor have leaked into the media lately. The 2017 Fire TV Stick purportedly features HDR 4K support at 60fps. No shocking surprise there with the miniaturized size of the new Fire TV allowing 4K HD capabilities. Speculations put the price somewhere between $40 and $90; again, not surprising. Under the hood, sources purport powered by the Amlogic S905 processor coupled with 2GB RAM. 512MB of this ram will be dedicated toward graphics processing. This means the new Firestick could have some seriously enhanced gaming capabilities. All 3 Fire TV Sticks are milestones in their own right within the streaming industry. With each iteration, Amazon has provided a better, more powerful processor for their streaming sticks. I’ll get hands-on experience with the latest Fire TV Stick once released by Amazon later this year. As a result, you ‘ll be getting a video run-down of its performance and any features that haven’t leaked yet. 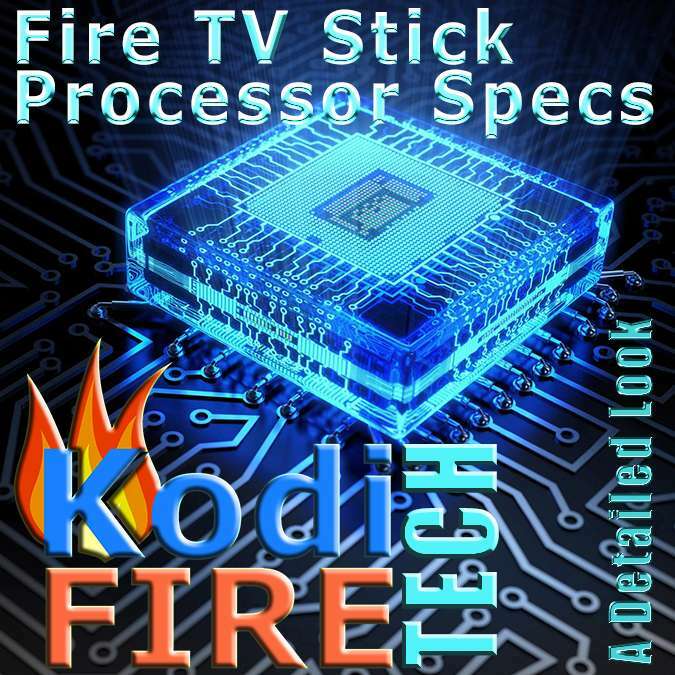 See that, along with all of the recent articles aimed at giving you a fantastic Kodi Firestick experience, right here at KFire TV. The Amazon Fire TV Stick processor is integral to its wild success. Find out what makes it such a beloved little sibling to the Fire TV here.